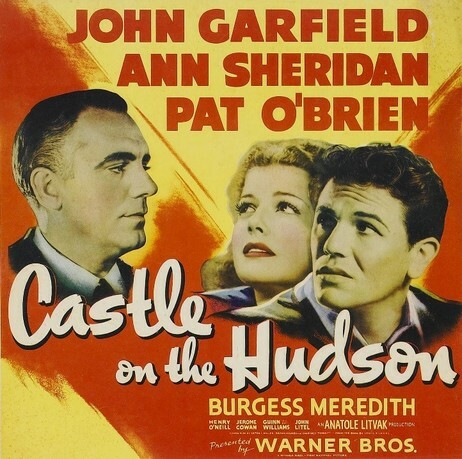 ​Many films were made at Sing Sing, including Castle on the Hudson, which borrowed a nickname for the Prison as its title, and Angels with Dirty Faces, starring James Cagney. Watch the trailer for Angels with Dirty Faces here. ​While not filmed at Sing Sing, the institution plays a notable part in the classic film favorite, Breakfast at Tiffany’s, starring Audrey Hepburn. 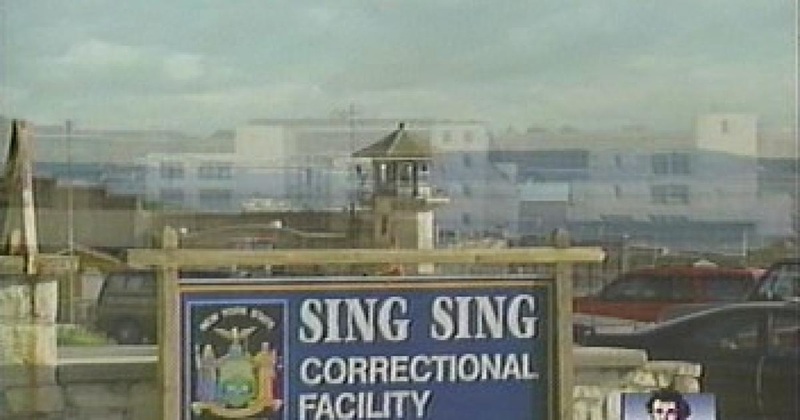 Watch the scene where Hepburn’s character, Holly Golightly, pays a regular visit to Sing Sing inmate, Sally Tomato. 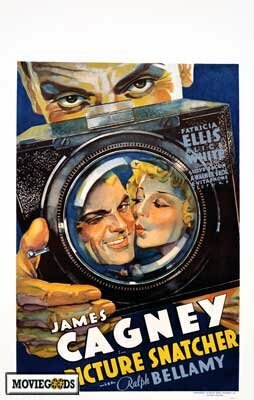 ​In 1915, Alias Jimmy Valentine was filmed at Sing Sing. 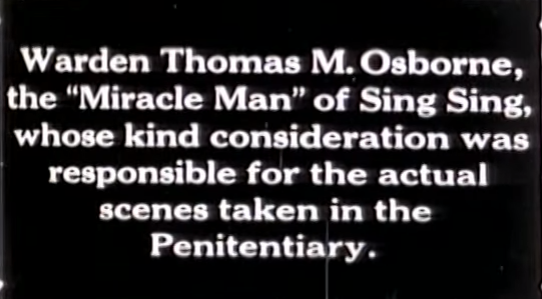 The movie has been credited as the first gangster film. It includes many scenes filmed in the original Cellblock from 1825, which you can see beginning at about the 18 minute mark of this video. ​There have been many performances — by acts famous and not — at Sing Sing over the years. 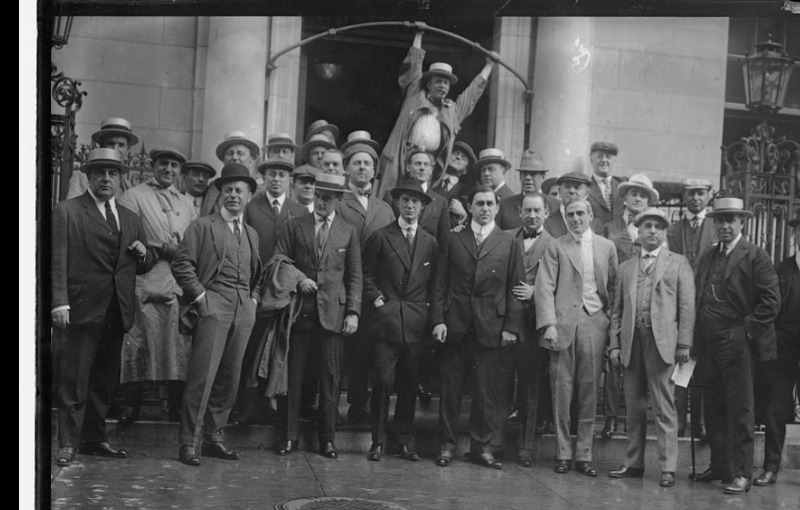 This photograph was taken in 1915 on the day these members of the Lambs Club, a social club for actors, songwriters, and performers, visited Sing Sing to perform. Here, they’re pictured in front of their club building on 44th Street in Manhattan. Bain News Service. “Lambs Before Lambs Club.” June 27, 1915. Accessed via the Library of Congress.